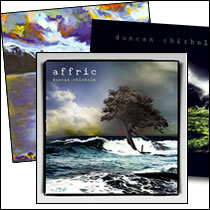 Affric is the 5th studio album from Duncan Chisholm and the much-anticipated concluding part of his award winning Strathglass Trilogy. To know Glen Affric in the Highlands of Scotland, is to know a place of outstanding beauty; isolated, magnificent and majestic. 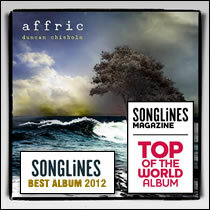 Affric is an album that encapsulates all of these qualities and more. 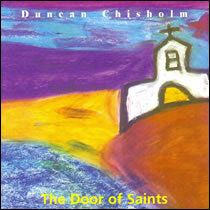 Duncan has developed his established style and sound from previous recordings and has instilled new ideas and introspection into his music. 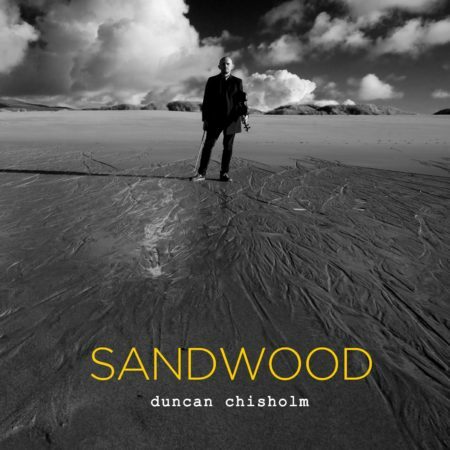 This album moves from the dynamic and charismatic sound of ‘The Flooded Meadow’ to the breathtaking beauty of ‘Rubha Nam Marbh’. 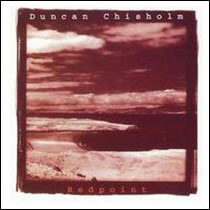 From Duncan’s ‘Waltz of the Grey River’ which captures perfectly the movement and flow of the River Glass to his piece ‘Running The Cross’ which evokes the vitality and spirit of the great ‘Highland Cross’ run. This is a 21st Century fiddle album, which is timeless in its delicacy and elegance as well powerful and potent in its vigour.